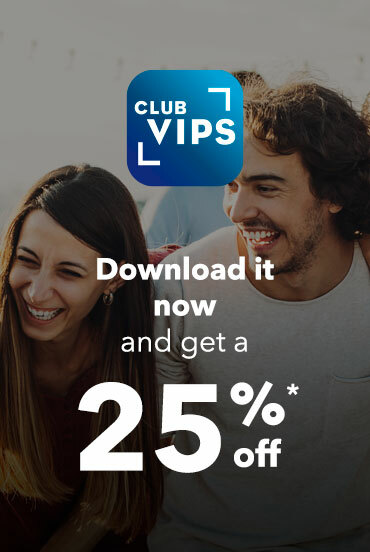 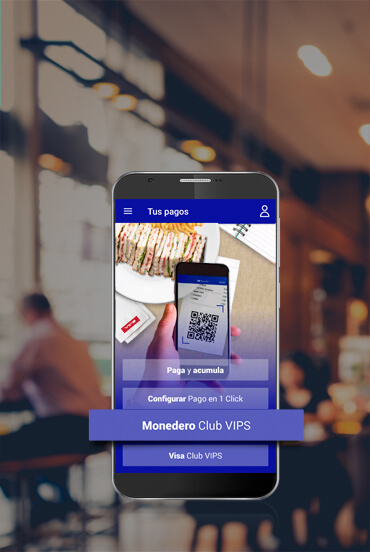 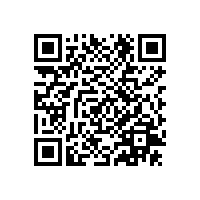 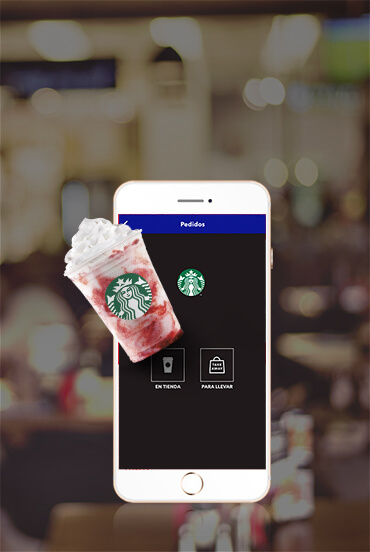 Download the AppJoin the Club*Promotion valid for new members. 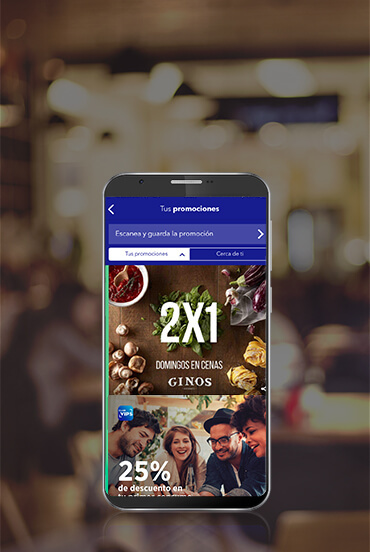 The offer is limited to one offer per mobile device. 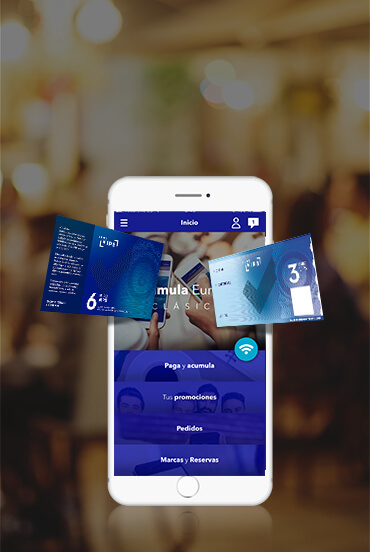 See the conditions and the dates to redeem the promotion on the App.